When someone suggests a neutral tone for your exterior, do you think boring beige and tepid taupe? 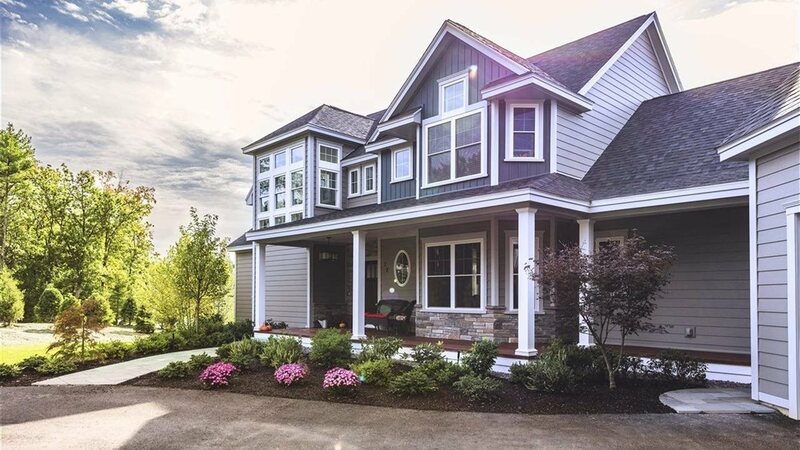 When it comes to vinyl siding, you may be pleasantly surprised to discover there's a broad range of color and style choices to meet your taste and design preferences, including soft grays, bolder mid-tone blues and warm earth-toned terra cottas. 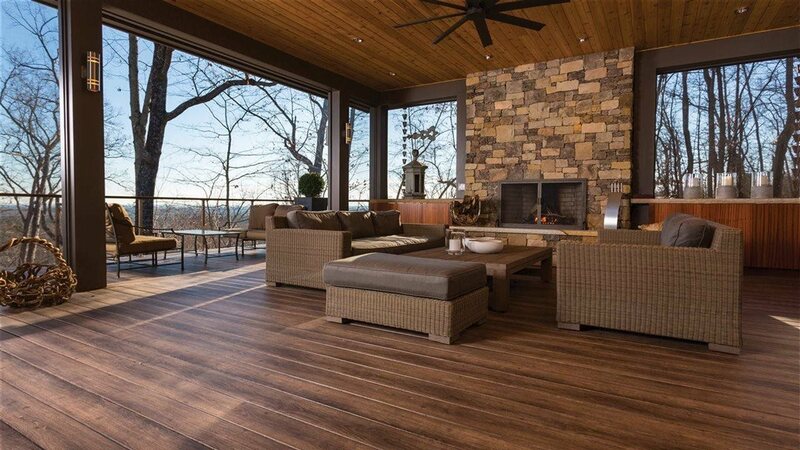 Now that you have plenty of inspiration to transform your home’s exterior into a more inviting space, explore your options and visit royalbuildingproducts.com.